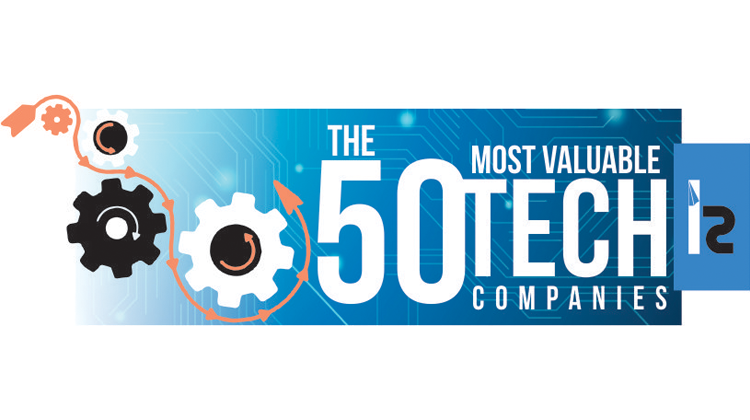 AFour Technologies, a leading provider of Software Engineering Services – QA, Development and emerging trends like IoT and NextGen Data Centers, announced today that it was listed as one of the 50 Most Valuable Tech Companies in 2017 by Insights Success magazine. The announcement was made as AFourTech and its CEO & Co-founder, Subodh Parulekar, were featured in the magazine’s April’s 2017 issue. Titled ‘ AFour Technologies: Delivering Excellence from the Best in the Field’, the article explains how AFourTech is creating continuous value for its customers with software engineering services that have proven to be the lifeline of a viable business.